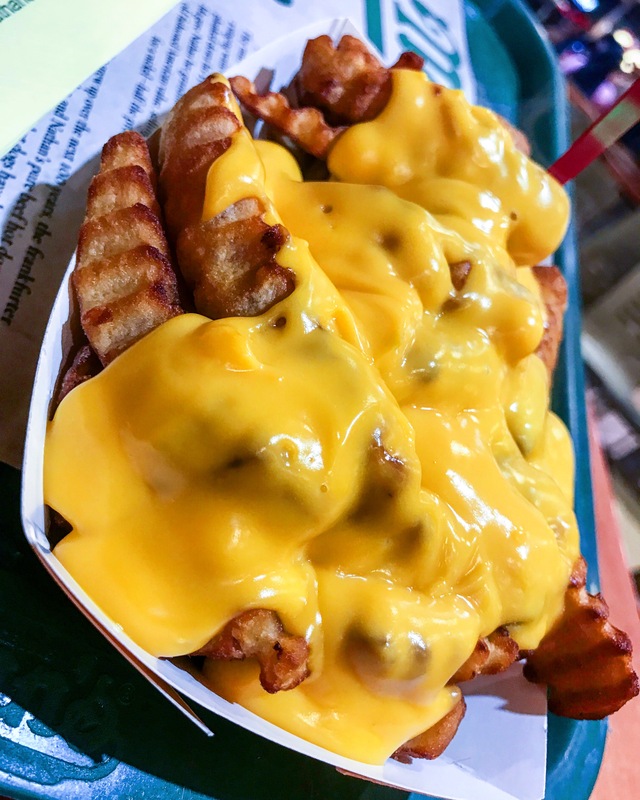 There are cheese fries and then there are CHEEEEEEEEEEEEEZZZ FRIIIIIEESSSSSSS. This entry was posted in French Fries and tagged Cheese Fries, french fries, nathans famous. Bookmark the permalink.